The e-audiobooks and e-books service is provided by Borrow Box. You can access the e-audiobooks and e-books service for free as part of your library membership. The app is the easiest way to use the service. You must be a member of the library service to use the e-audiobooks and e-books service. The app is available to download for smartphones and tablets. You will need to visit the app store for your device. If you have an Amazon Fire device, the app is available through the Amazon Appstore for Android. If you have an Android device (Nokia, Samsung, Sony etc), the app is available through the Play Store. If you have an iOS device (Apple), the app is available through the App Store. 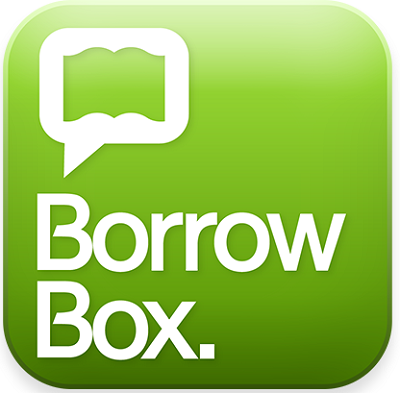 You can also visit the Borrow Box website to use the service. We want to hear feedback about our digital services.